Tamil Nadu is likely to sign MoUs worth Rs 15,000 crore in the IT-ITeS sectors in the forthcoming Global Investors Meet to be held here early next year, IT minister M. Manikandan has said. Speaking at the valedictory of the CII Connect 2018 here on Wednesday, Manikandan said a team of officials including the secretary of IT department besides the officials from Elcot had been to the US and showcased the investment opportunities in the State. 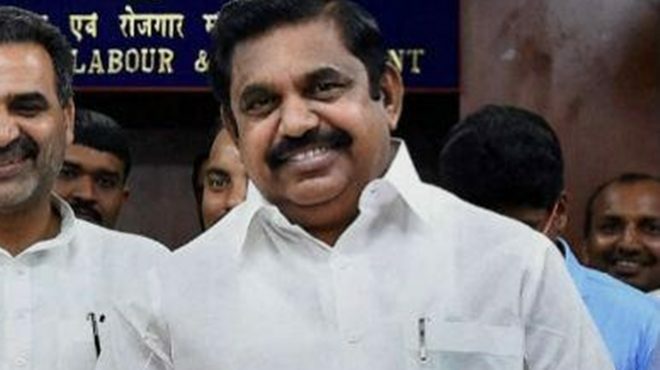 Earlier, Chief Minister Edappadi K. Palaniswami who released a book on the e-governance in Tamil Nadu and it was received by F. C. Kohli, the first CEO of Tata Consultancy Services (TCS).Speaking on the occasion Mr Kohli said India has more bright people than any other country but it missed the opportunity to be a leader.